This review was prepared by Noa Gang, M.Sc. 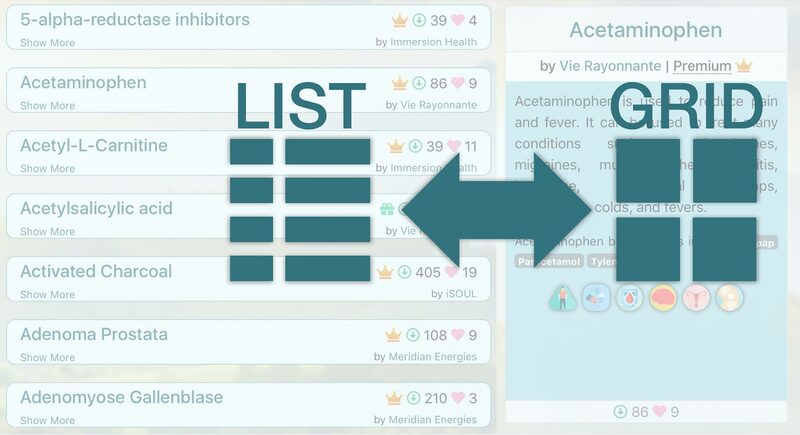 for the IC Platform. The Austrian researcher and health care practitioner Dr. P.C. Endler has produced a large body of work examining the influence of homeopathic preparations on frog development. His results reflect the nuanced nature of these types of studies, as effect size and replication are often sensitive to an array of exogenous and endogenous variables. However, his ability to identify and address these variables enables a more complete understanding of information transfer in water. Investigating the efficacy of homeopathic preparations, Dr. Endler examined developmental and/or behavioural changes in frogs treated with extremely dilute thyroxine. 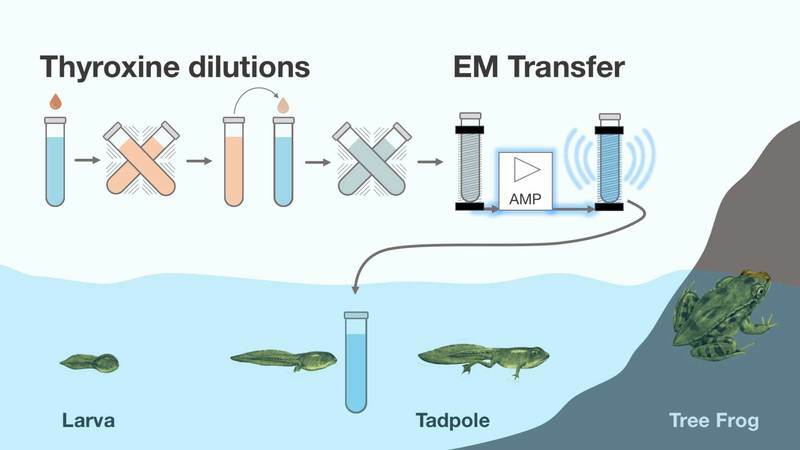 This bio-active molecule is well documented in its role in accelerating frog metamorphosis from larvae (tadpole) to adult; diminished endogenous thyroxine can limit or nullify morphological development (Denver 2003; Brown & Cai 2007). Employing multiple researchers and locations Dr. Endler found metamorphosis and climbing behaviour was significantly delayed in the “highland” variety of Rana temporaria tadpole (1600 m above sea level) when exposed to drops of an extreme dilution (10-30 parts by weight) of thyroxine (Endler et al. 1991; Endler et al. 1994a). Interestingly, studies with frog larvae of the same species but of a “lowland” variety (300 m above sea level) did not show as conclusive an effect. However, the effect was augmented by pre-treatment with a pharmacological dose of diluted thyroxine 10-8 parts by weight (Endler et al. 2003; Kiefer, Lingg & Endler 2012). The nonlinearity of these results follows the theory of hormesis and aligns with the homeopathic toxicology principal of effect inversion. Results differing by species variety were thought to be representative of an innate sensitivity disparity: the highland variety displaying a comparatively increased sensitivity to environmental levels of thyroxine (Endler et al. 2003; Kiefer, Lingg & Endler 2012). The mechanism facilitating augmented effect with pre-treated lowland frogs remains unknown, but is compared to the traditional homeopathic ‘curative’ effect (Endler et al. 2003; Kiefer, Lingg & Endler 2012). These findings demonstrate thyroxine dilution beyond Avogadro’s limit can influence the maturation and development of juvenile R. temporaria, especially if (as hypothesized) the organism is predisposed to a heightened chemical sensitivity. The unexpected sources of variance found in these studies (elevation of source habitat, pre-treatment with a less dilute solution and experimental location) reveal the recondite nature of the mechanism, and highlights our inability to fully comprehend (or predict) the influence of highly diluted preparations on an organism. The results of Dr. Endler’s investigations calls for a discussion on the ability of water to store and transmit information. Dilutions of 10-30 challenge the understanding that the physical presence of a molecule is required to elicit a biological effect. Since significant results were found with treatments diluted beyond Avogadro’s limit, untraditional mechanisms must be considered. Water (the universal solvent) is incompletely understood, and in Dr. Endler’s discussions he postulates mechanism is related to the enigmatic properties of water and places importance on the act of succession as an introduction of energy to the system. Of the several theories of mechanism put forth (Schulte & Endler 2015), that which is most supported by research involves electromagnetic interactions: the theory that water can support a matrix of cohesive electromagnetic signals resonating at a molecular level that facilitate non-physical information retention and transfer. Earlier studies (Benveniste et al. 1997) and more recent work (Montagnier et al. 2015) have demonstrated the ability of water to retain and transmit electromagnetic signals from bio-active molecules. Correspondingly, further investigations by Dr. Endler employing an electromagnetic signal modelled after thyroxine dilutions in lieu of a physical dilution reported stimulatory (rather than inhibitory) behavioural and physiological effects (Endler et al. 1994b; Endler and Schulte 1994). Clearly, further investigations are required to fully elucidate a mechanism congruent with all the nuances of Dr. Endler’s findings, and that of others working in the field. However, the presence of significant effects with great variability implies that the state of the organism, its natural proclivities and present environment all play a role in determining receptivity, direction and significance of the effect. This is consistent with an electromagnetic signal mechanism, where the state of the subject and its environment can determine the efficacy of the treatment. Benveniste, J., Jurgens, P., Hsueh, W., and Aïssa, J. 1997. Transatlantic transfer of digitized antigen signal by telephone link. Journal of Allergy and Clinical Immunology 99(1): 705-705. Brown, D.D. and Cai, L. 2007. Amphibian metamorphosis. Developmental Biology 306(1): 20-33. Denver, R.J. 2013. Neuroendocrinology of amphibian metamorphosis. Current Topics in Developmental Biology 103: 195-227. Endler, P.C., Lüdtke, R., Heckmann, C., Zausner, C., Lassnig, H., Scherer-Pongratz, W., Haidvogl and Frass, M. 2003. Pretreatment with Thyroxine (10-8 parts by weight) enhances a ‘curative’ effect of homeopathically prepared thyroxine (10-13) on lowland frogs. Forsch Komplementärmed Klass Naturheilkd 10: 137-142. Endler, P.C., Pongratz, w., Kastberger, G., Wiegant, F.A.C. and Haidvogel, M. 1991. Climbing activity in frogs and the effect of highly diluted succussed thyroxine. British Homeopathic Journal 80: 194-200. Endler, P.C., Pongratz, W., Kastberger, G., Wiegant, F.A.C. and Schulte, J. 1994a. The effect of highly diluted agitated thyroxine on the climbing activity of frogs. Veterinary and Human Toxicology 36(1): 56-59. Endler, P.C., Pongratz, W., Hillgers, H., Malti, K., Gehrer, M., and Brandmaier, R. 1994b. Climbing activity of frogs. British Homeopathic Journal 83(02): 91-92. Endler, P.C., Pongratz, W., Van Wijk, R., Kastberger, G. and Haidvogl, M. 1991. Effects of highly diluted succussed thyroxine on metamorphosis of highland frogs. The Berlin Journal on Research in Homeopathy1(3): 151-160. Endler, P.C. and Schulte, J. (eds.) Ultra High Dilution Physiology and Physics. Springer Netherlands. 1994. Kiefer, P.M., Lingg, G. and Endler, P.C. 2012. 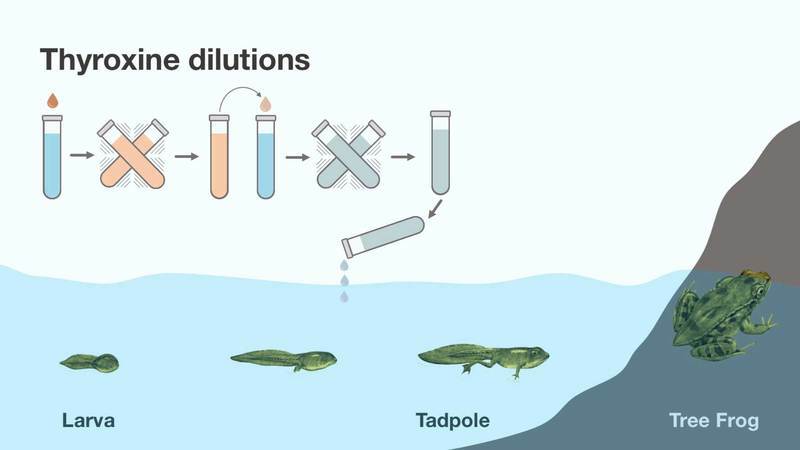 Lowland amphibians – recalculation of data on effects of diluted thyroxine. International Journal of High Dilution Research11(38): 3-18. Montagnier, L. Del Giudice, E., Aissa, J., Lavallee, C., Motschwiller, S., Capolupo, A., Polcari, A., Romano, P., Tedeschi, A. and Vitiello, G. 2015. Transduction of DNA information through water and electromagnetic waves. Electromagnetic Biology and Medicine34(2): 106-112. Schulte, J. and Endler, P.C. 2015. Update on preliminary elements of a theory of ultra high dilutions. Homeopathy 104: 337-342.